deserves to have a healthy and beautiful smile. completely transform your smile and make you unforgettable in 2018.
that you can have the healthiest smile possible. before the holidays. You’ll be surprised by how different your smile will feel afterward! 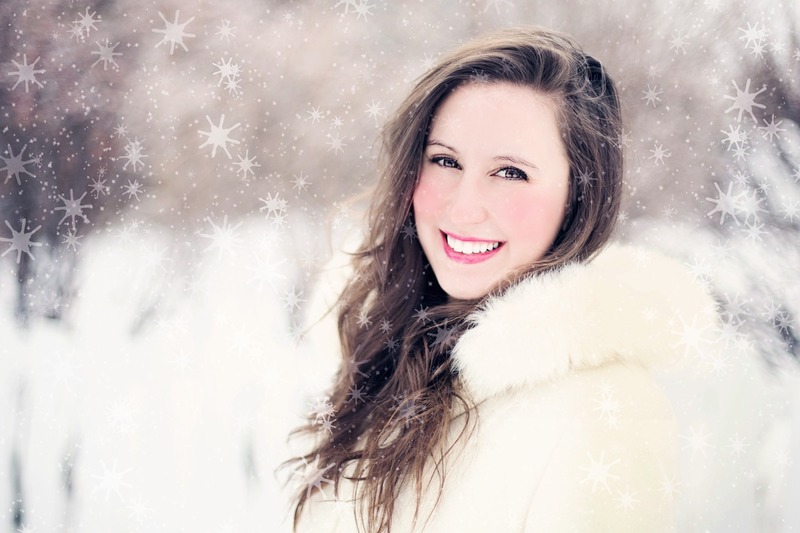 The best part about a professional whitening is that you can customize your shade of white. procedures are done in just an hour! cosmetic work, there’s no better time to schedule a consultation than before the holidays. smile that best showcases your beauty to the world. benefits of teeth that are both healthy and attractive for the rest of your life! your best self in 2018!